Grand Valley Recreation Center: 53,000sq.ft. of indoor fun in Western Colorado! 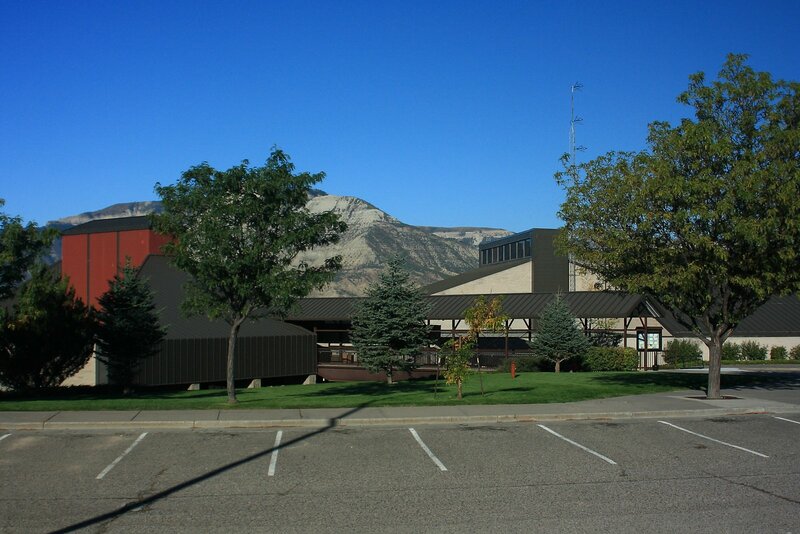 Battlement Mesa and the surrounding area can enjoy a multitude of activities at the Grand Valley Recreation Center. This 53,000 sq. 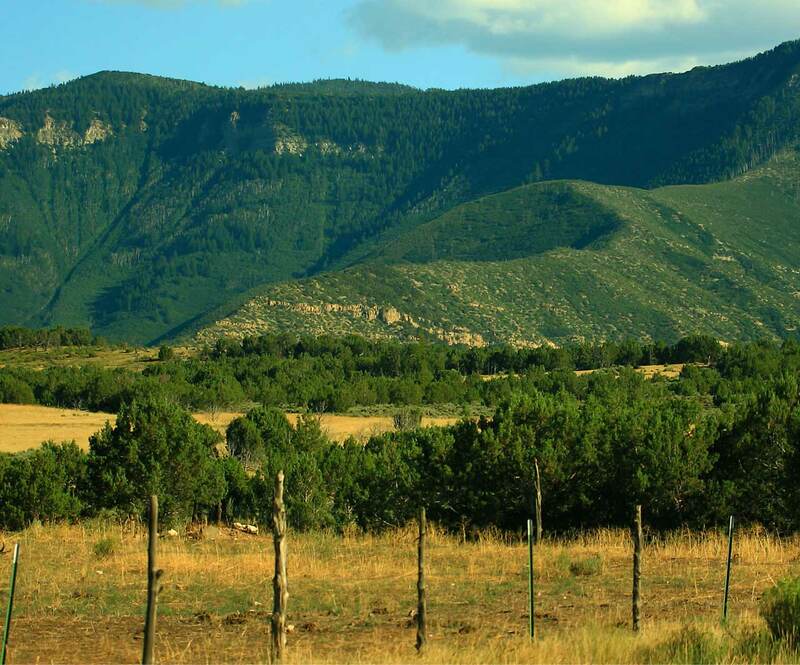 ft. center offers a diverse selection of indoor recreational and community activities complemented by some outdoor activities. This large facility offers something for everyone including a variety of Recreational, Exercise, and Social activities plus meeting rooms of various sizes to meet your needs. Lots of free parking is available. 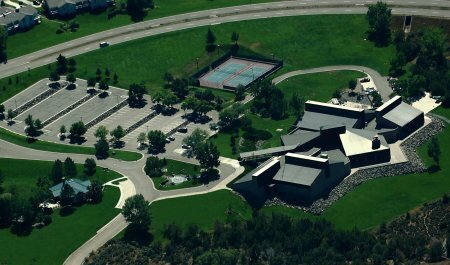 The Grand Valley Recreation Center is owned and operated by the Parachute/Battlement Mesa Parks & Recreation District.